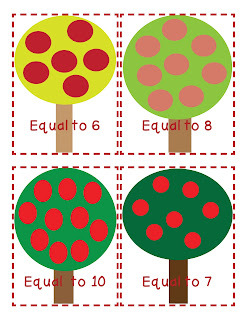 Growing Little Minds: Another freebie on TPT! I had 62 people download my first activity on Teachers Pay Teachers! And 2-3 pinned it too, apparently! I am so excited! 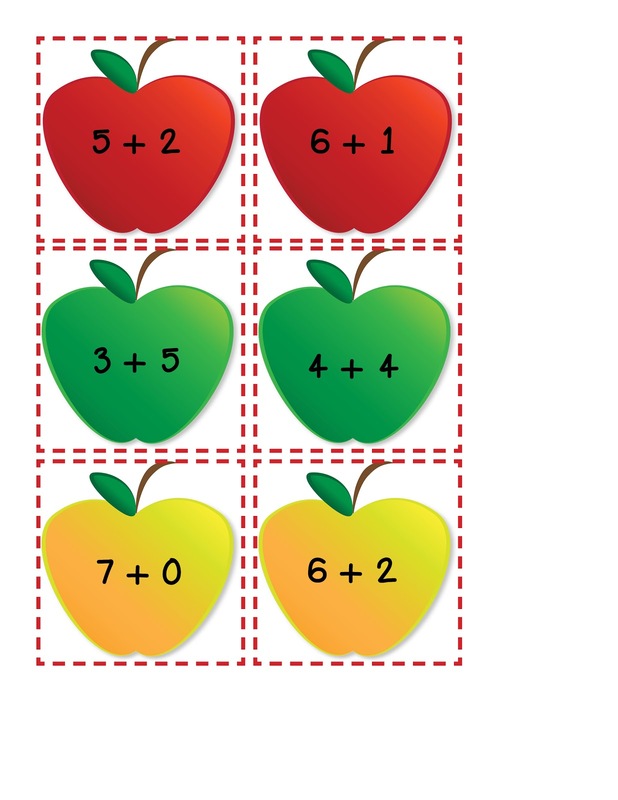 I created this activity a while back to use in my own classroom, and I thought I'd go ahead and share it too! It's not fancy, but maybe somebody else will find it useful? This activity meets the 1st grade standard 1.OA.3. You can download it here. :-) If you download, PLEASE give me some feedback. Preferably good?